Personalised santa stop here wall sticker or window sticker A lovely personalised wall sticker for the festive season. Our beautifully designed .. Script Personalised Name Wall Art Personalised script wall stickers Our beautifully designed wall stickers and wall quotes are a stylish modern ..
Fanatastic set of 6 footballer silhouettes. 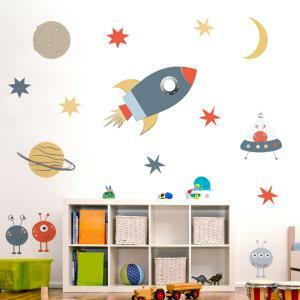 Our beautifully designed wall stickers and wall quotes are a stylish, modern way to decorate a room or ..
A lovely space theme wall sticker set Our beautifully designed nursery wall stickers are a stylish modern way to decorate a room or carry out a roo..
Personalised Shooting Star Sparkle Wall Sticker Nutmegs personalised Shooting Star Wall sticker would make a lovely addition to your little ones be..
A lovely personalised stars wall sticker. 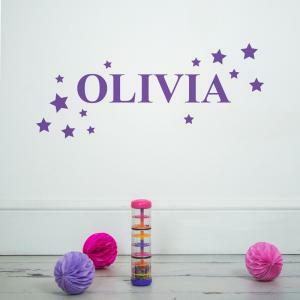 girls stars wall stickers Add a personal touch to compliment your decor. 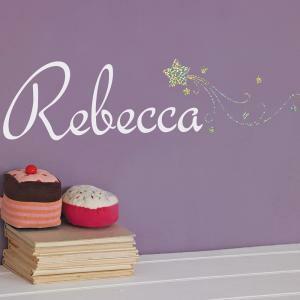 Easy to apply and easily remo..
Personalised sweet dreams wall sticker. 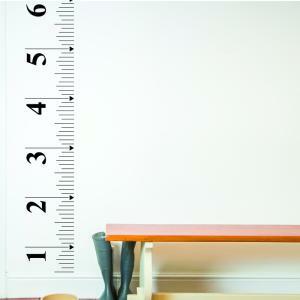 Our beautifully designed wall stickers and wall quotes are a stylish modern way to decorate a room or carry..
A fun wall sticker to record the growth and height of your whole family. 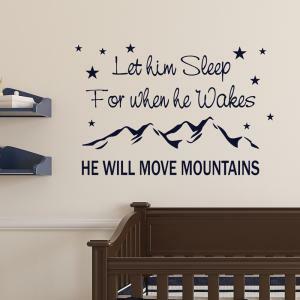 Our beautifully designed wall stickers and wall quotes are a stylish moder..
Personalised We Love You to the moon and Back Wall Sticker A lovely nursery wall quote to enhance your children's walls. Our beautifully designe..
A lovely nursery wall quote. 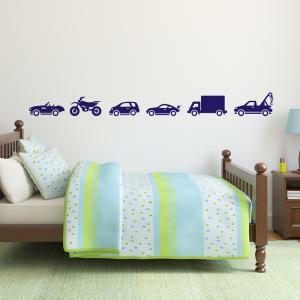 Our unique kids wall stickers add a personal touch to complement your decor. 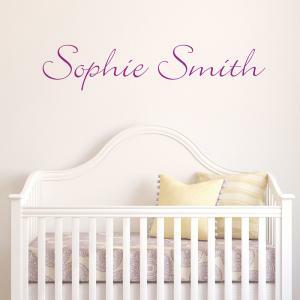 Our beautifully designed wall stickers..
You are my sunshine wall sticker Add a personal touch to compliment your decor. Easy to apply and easily removed if you tire of them. Our beauti..